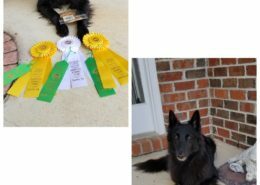 We are a small hobby kennel in Raleigh, North Carolina. 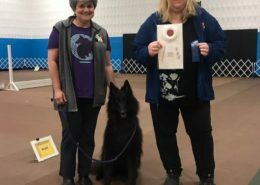 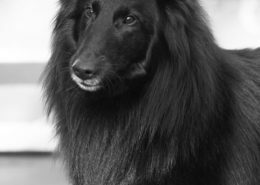 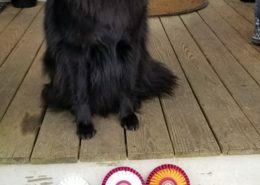 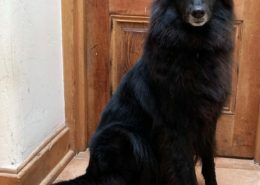 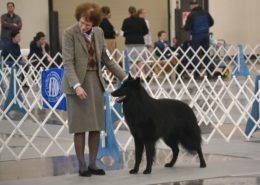 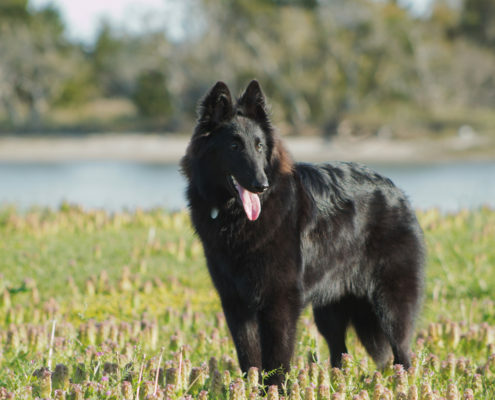 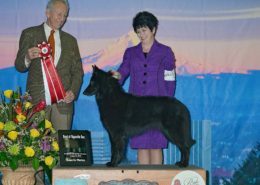 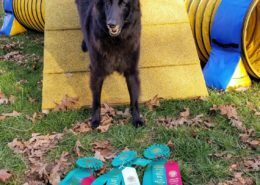 Belgian Sheepdogs we bred compete in Agility, Showring, Obedience, Rally, Herding, Tracking, Barn Hunt, Dock Diving and Lure Coursing. 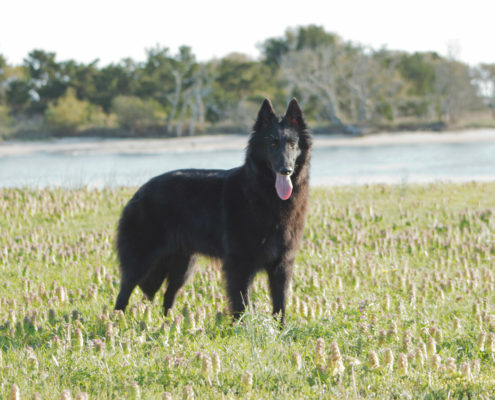 We strive to breed healthy family dogs with sound temperament and preserve the versatility of the breed. 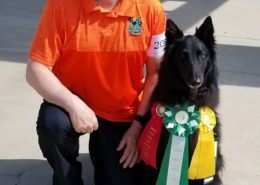 Cash (Rosie x Azizou) earned his first major going BOW!